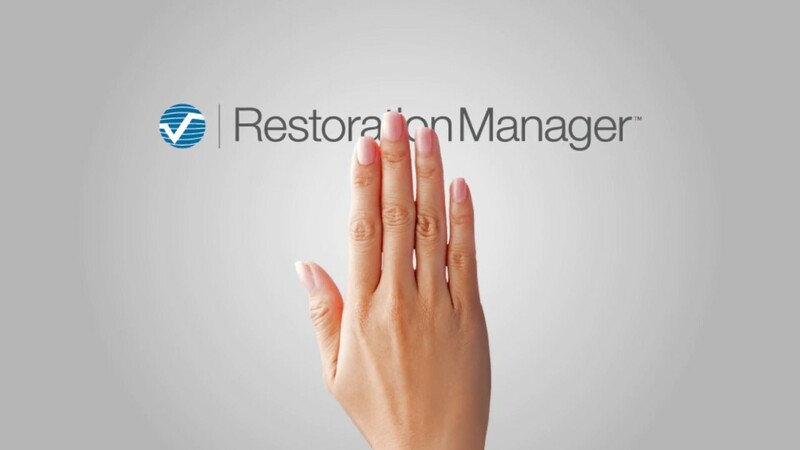 Restoration Manager.NET™ (RM) is a comprehensive set of cloud-based software tools for the restoration industry. From your desktop or mobile device you can manage your jobs real-time, control schedules, monitor costs, and communicate with your technicians and trade partners. RM is rich with features including custom system settings, a control dashboard, task management, and document and signature capture. Now you can be more productive in the field when managing jobs, scheduling and completing work orders, tracking equipment, and capturing marketing notes. With Intuitive Mobile, you can manage your schedule, vendors schedule on work, equipment and marketing, all from the convenience of your smartphone device. Intuitive Mobile, brings you benefits to your entire team on many levels. Service Software is committed to helping all of our clients learn how to use our line of applications. This allows for our clients or customers to be as efficient as possible. When you have an application that does all that ours does, it is hard to know exactly how to utilize all the features, therefore education is essential to ensure you get the most out of your investment.